Stryker reached an agreement to settle current outstanding claims regarding the company’s LFIT V40 Femoral Head. The terms of this current settlement are confidential, but Stryker has paid over $1 billion in prior settlements. 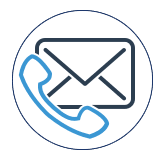 If you or a loved one received a Stryker hip implant and had to endure a painful revision surgery, do not hesitate to call our firm. Waiting too long to call could cause you to lose your chance to file a claim. If you or a loved one suffered injuries from a metal-on-metal hip implant, please call our firm now. Stryker issued a voluntary recall of its Rejuvenate and ABG-II hip implant systems in June of 2012. At that time the company was concerned about the potential failure of the device as well as an adverse effect on the tissue surrounding the implant. In August 2016, the company sent out an urgent medical device recall notification on its LFIT V40 Femoral Head implant. 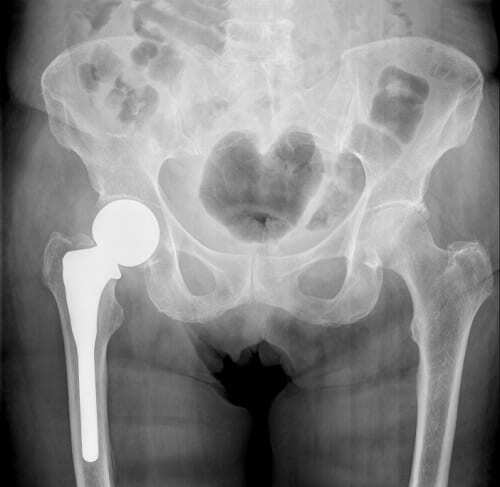 Potential hazards of the LFIT V40 implant include disassociation of femoral head from hip stem and the release of excessive metallic debris into the body. These hazards can cause serious complications for patients including the loss of mobility and the need for a revision surgery.